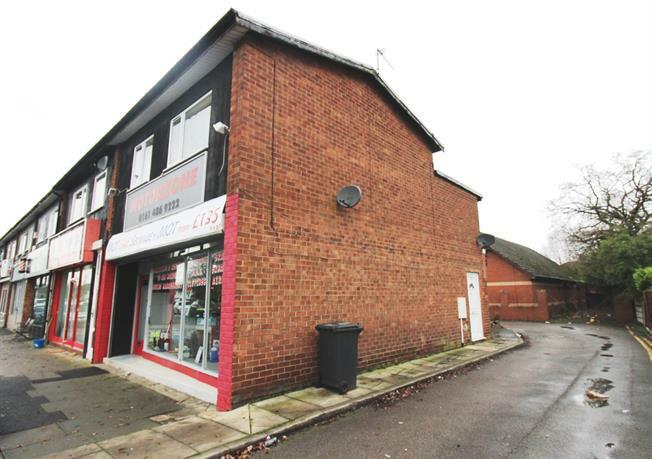 3 Bedroom Flat For Sale in Cheadle for Offers Over £155,000. Offered with no onward vendor chain, an attractive and ready to move into three bedroom maisonette apartment close to the heart of Cheadle Hulme. Representing an excellent investment opportunity as much as a first time buy or downsize. Briefly comprises:- private entrance, living room, three bedrooms, bathroom and kitchen.